An iconic showcase of South Africa’s finest hospitality, cuisine, art, wine and leisure. 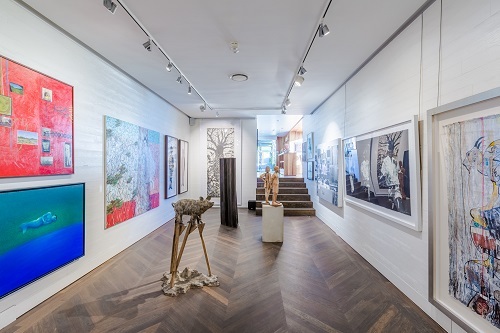 The winning bidder and five guests will be based at the award-winning Ellerman House – a hotel renowned for its art, location, and exceptional service. For three nights and three days guests will experience the epitome of glamorous beach lifestyle in their own exclusive-use, privately staffed villa built on multiple levels with en-suite bedrooms, spacious entertainment and relaxation areas, and private pools. An epicurean experience. 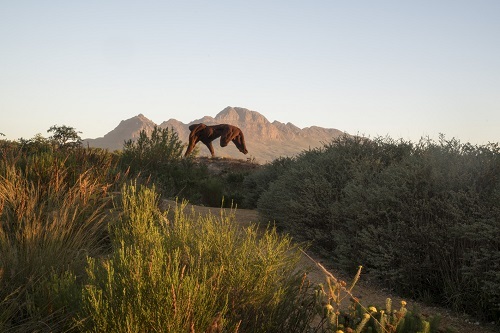 Located between two worlds, one wild and one tamed, the Dylan Lewis Sculpture Garden borders the manicured suburbs of Stellenbosch and a rugged mountain wilderness where leopard still roam. Ten years in the making, the garden contains more than sixty of Lewis’ sculptures carefully sited along four kilometres of paths. Your guided journey through the garden by Dylan Lewis will also take you through Dom Pérignon’s unparalleled range of wines, namely Dom Pérignon Vintage 2009 and Dom Pérignon Rosé 2005. Culminating in the ultimate Dom Pérignon P2 dining experience under the stars hosted by Dylan and Karen Lewis. Your BMW chauffeur will ensure seamless transfer to and from the private Villa at Ellerman house. Talented Executive Chef Peter Tempelhoff and award winning sommelier Manuel Cabello team together to create a luxurious Dom Pérignon experience at Ellerman House. 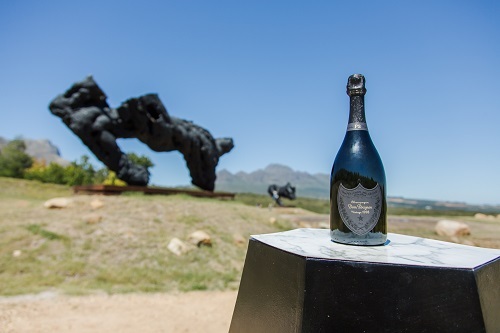 With each note of Dom Pérignon 2009 perfectly accentuated with carefully selected South African dishes, Manuel and Peter will guide you through an enriching culinary journey. Subject to availability, with block-out dates of 14 Dec 2019 –29 Feb 2019. Redeemable until 30 April 2020. 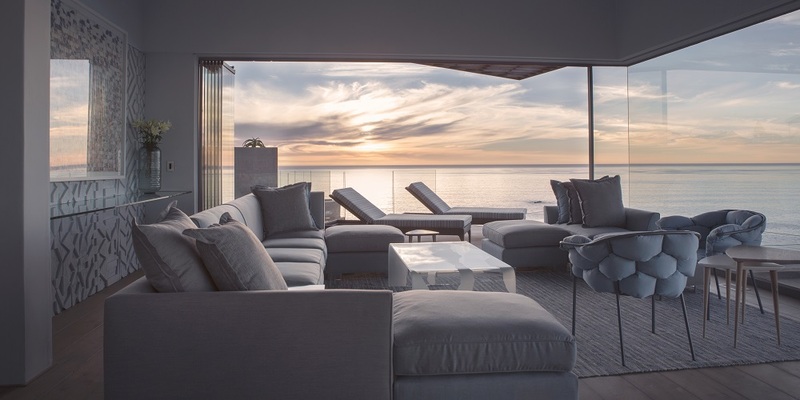 Three nights and three days in your own exclusive-use, privately staffed villa at the award winning Ellerman House for six guests. A guided journey through the Dylan Lewis Sculpture Garden by Dylan Lewis. A guided journey through Dom Pérignon’s unparalleled range of wines. The ultimate Dom Pérignon P2 dining experience under the stars hosted by Dylan and Karen Lewis. A BMW chauffeur to and from the private Villa at Ellerman house. A luxurious Dom Pérignon experience in the Wine Gallery at Ellerman House including entertainment by a renowned SA artist. Each couple receives a personalised bottle of Dom Perignon 2009, and two Ellerman House Collection books.